About the time Thanksgiving leftovers have all been eaten, the Ferguson household begins pulling Christmas decorations out of the attic and preparing for our favorite holiday of the year. The tree is put in place; the staircase is wrapped in garland and lights; the stockings are hung in birth order across the mantel. Then, as Christmas music fills the air, my favorite part of the decorating festivities begins – taking the ornaments out of the boxes and finding their places on the tree. Christmas ornaments tell a story of who we are, where we’ve been, and what we have done. Our ornament from 1987 reminds everyone it was Mark and Mindy Ferguson’s “First Christmas Together”. A 1989 rocking horse announces the year of our son Brandon’s birth. An ornament from 1991 proclaims the new life we found in Christ that year. 1993’s contribution is a plump, pink teddy bear sitting in a swing, reminding all that our family was completed with the arrival of Brianna. We have keepsakes from family vacations, mementos from school sport achievements, and, of course, several handmade construction paper treasures from the kids’ preschool and elementary days. Ornaments tell stories as they adorn our trees. Hebrews 1:3 tells us, “[Jesus] is the radiance of God’s glory and the exact representation of His being.” As Jesus prepared to face the cross, He prayed to His Father and said, “I have brought you glory on earth by finishing the work you gave me to do”(John 17:4). And as He hung on the cross, taking the punishment for your sin and mine, Jesus revealed the grace of His Father by giving us the most precious gift the world has ever received. The salvation offered to each of us who choose to place our faith in Jesus Christ can never be earned. 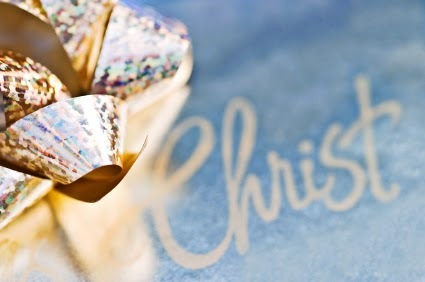 It is a gift of unmerited favor; a gift of grace. Jesus is an ornament of grace. His life, His death, and His resurrection all serve as a source of honor and credit to our gracious and loving God. This Christmas as we celebrate the gift of Jesus –God’s ornament of grace—remember that you, too, can be an ornament of grace as you tell others of the unmerited favor and unfailing love you have received through faith in Jesus. You can bring honor and credit to our Lord as you serve others and do the work God has called you to do during your days on this earth. Like the ornaments on our trees, your life can tell a story of where you have been, who God is, and what He has done in your life. I challenge you to be an ornament of God’s grace in 2014. "For it is by grace you have been saved, through faith – and this not from yourselves, it is the gift of God (Ephesians 2:8). Is there something causing you to feel like a captive today? Here’s a little encouragement from the life of the Apostle Peter. King Herod had James put to death with a sword and arrested Peter, guarding him with four squads of four soldiers each. But the church was earnestly praying for their leader. The night before Peter was to be brought to trial, he lay captive between two soldiers, bound with chains. The situation seemed hopeless. “Suddenly an angel of the Lord appeared and a light shone in the cell. 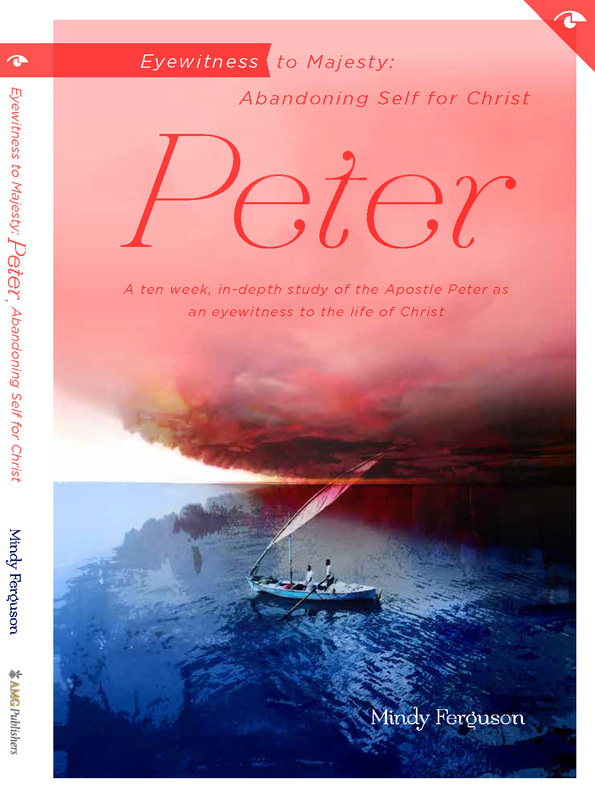 He struck Peter on the side and woke him up. ‘Quick, get up!’ he said, and the chains fell off Peter’s wrists” (Acts 12:7). Sometimes circumstances leave us feeling like we are bound with chains; held captive by obligations or burdens or patterns of sin. It seems the enemy has placed squads of evil soldiers to ensure we remain bound. Without Christ, the situation seems hopeless. Circumstances and burdens keep us bound. But if we choose to get up and follow Him, we’ll discover our chains have fallen off and we are led to blessed freedom in Christ. The hopeless is hope-full. In Him we are free from the law of sin and death; free to keep walking in the midst of hardship or persecution; free to live hopeful and abundant lives here on earth; free to look forward to eternity with our Savior. Is there something causing you to feel like a captive today? 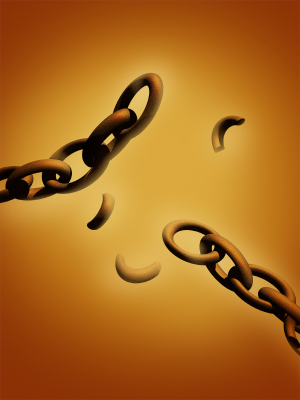 Are you lying on a cold, cement floor of discouragement, bound up with chains of despair? The Lord is whispering, “Quick, get up!” His light is shining in your prison cell. Get up, my sweet Sister in Christ. Get up! Is that the clinging of loosed chains I hear falling to the floor?